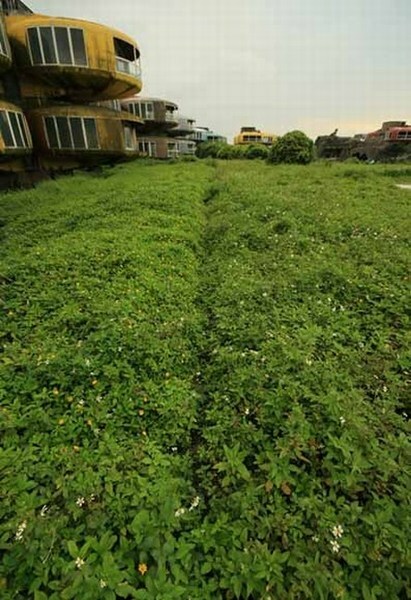 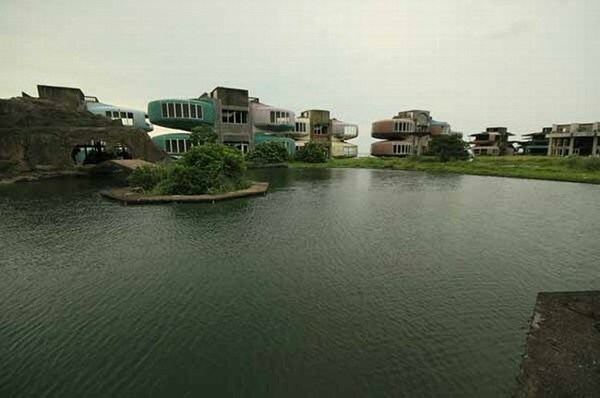 Mojito Loco – San-Zhi, Taiwan – Ghost Town| the best LOCO site on net! 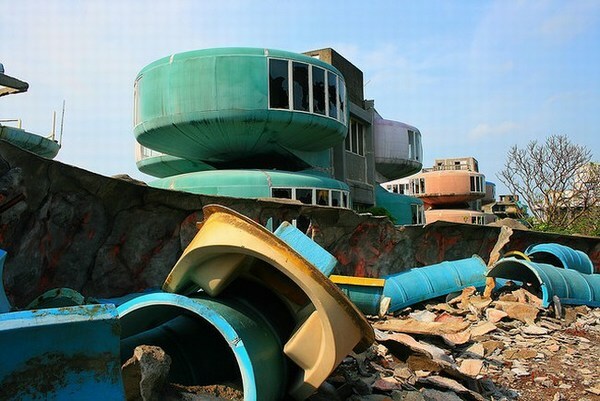 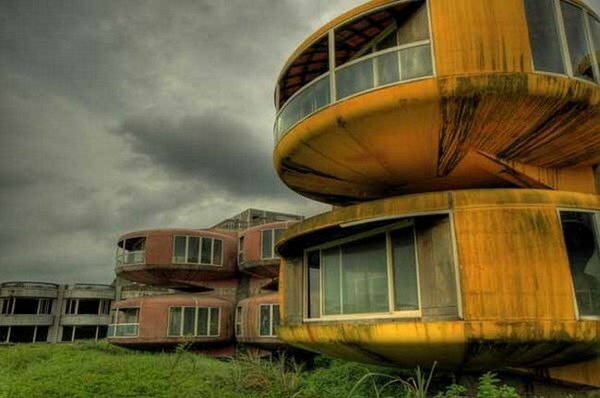 On coastline in Northern Taiwan lies a strange complex known as The San-Zhi Pod Village. 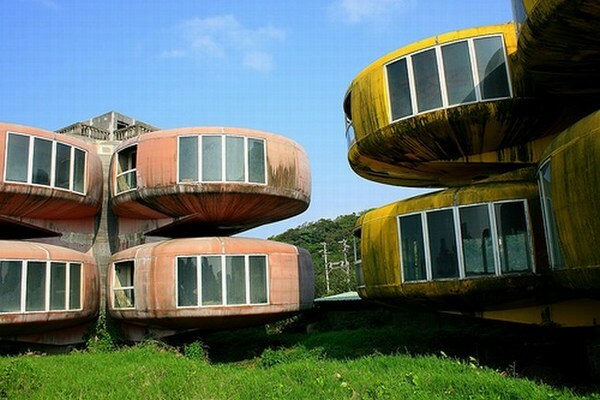 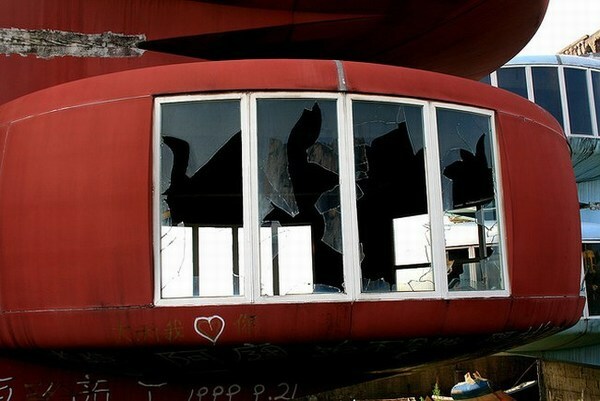 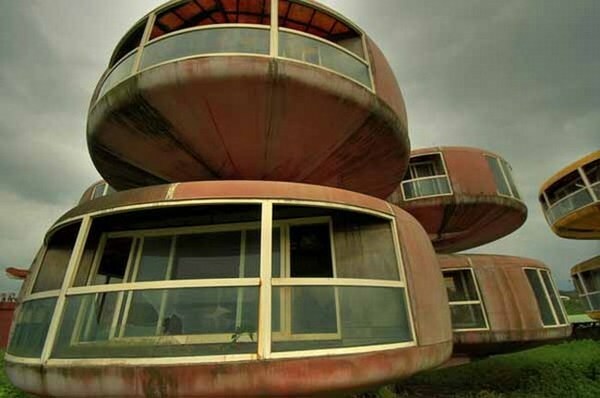 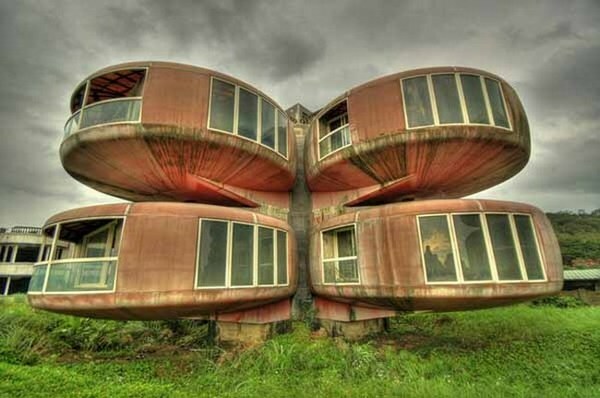 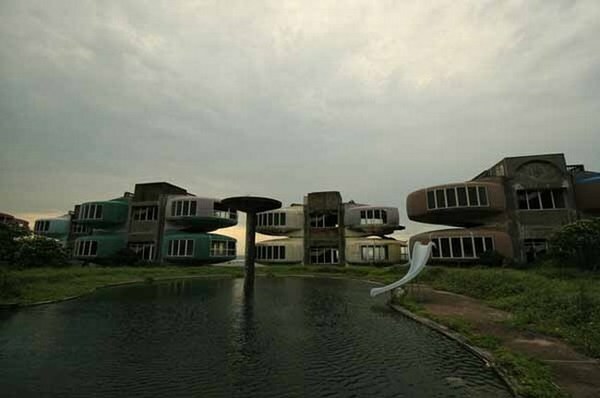 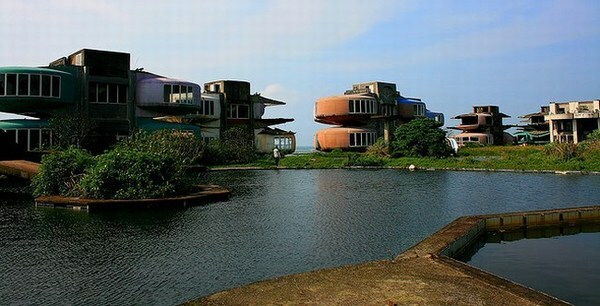 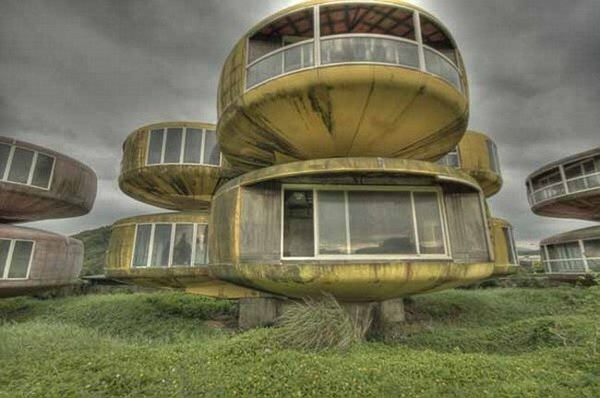 This abandoned futuristic luxury vacation place remains a complete mystery to locals and tourists. 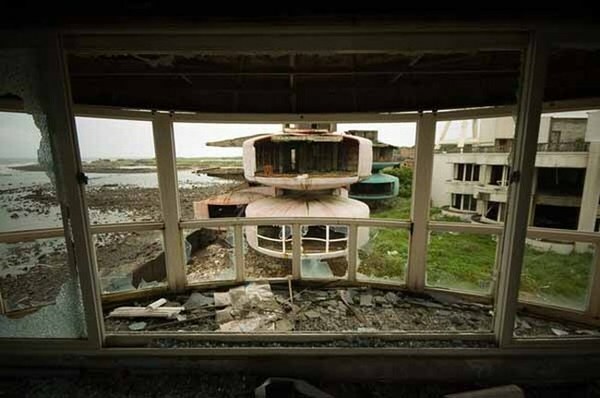 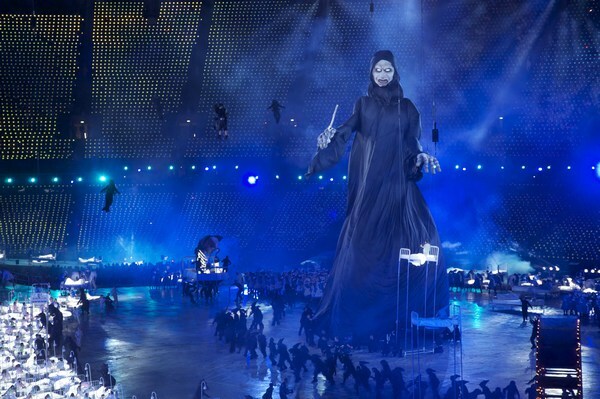 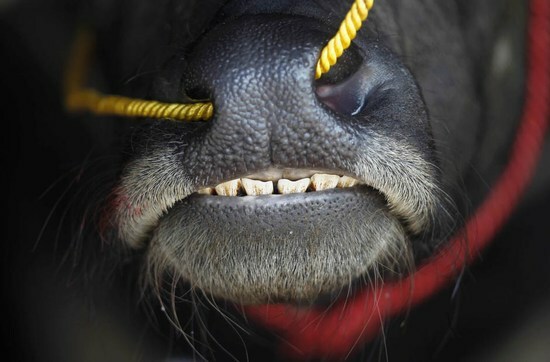 There are several stories surrounding the circumstances that led up to its abandonment. 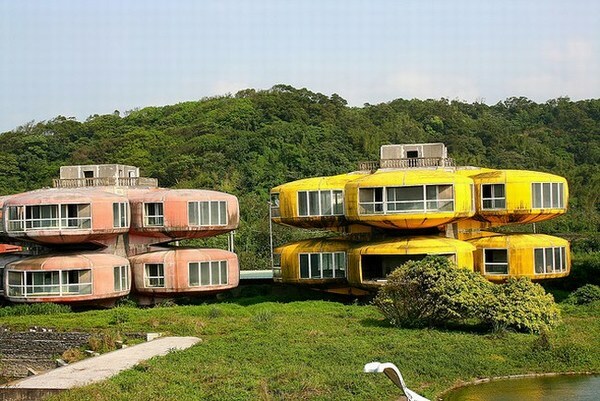 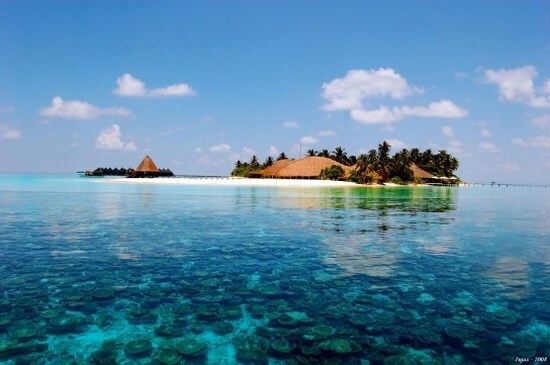 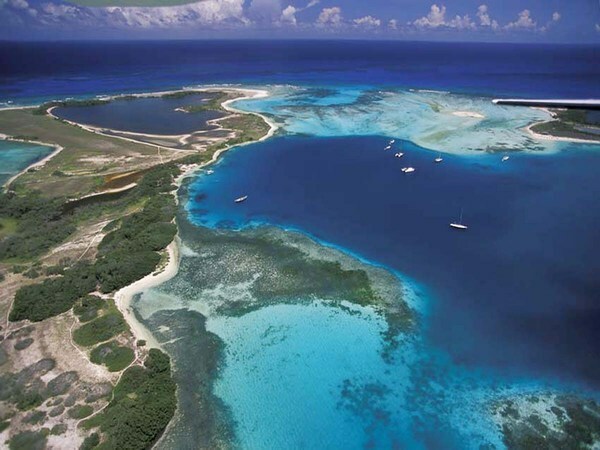 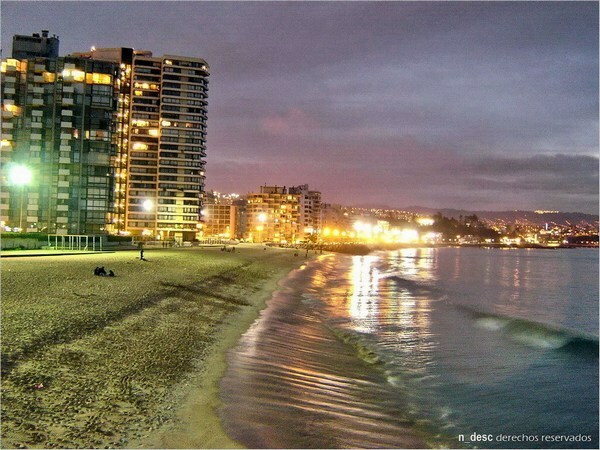 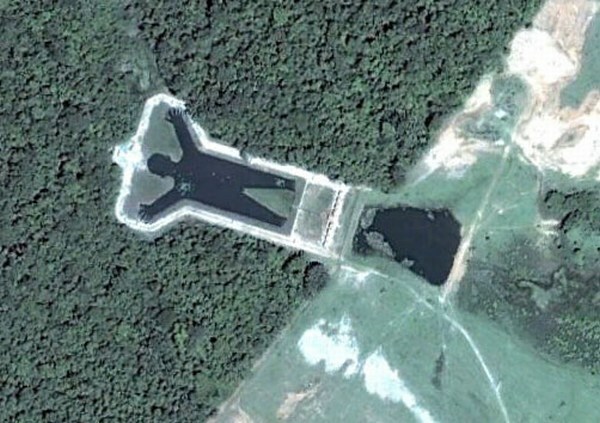 It was originally constructed for wealthy people looking to escape the city on weekends.